How are we able to confidently say that the Social media is weaponized? From stalking, petty crimes, going up to wars and even elections. Social Media alone is a giant tactical weapon of the new cyber tacticians that seek out advantage from the digital information era. According to New York Times article last 2018, the social media was weaponized and used for the advantage of ISIS militants, surprisingly by broadcasting their “planned attacks” in social media. This is propaganda to the finest in which sent out chilling effects to the 30000 defenders who fled their post without even a fight. Thus it was a victory for ISIS to claim, even claiming the equipment left by the 30000 fighters who fled out of fear. As you can see on the above paragraph it was destructive enough that a successful invasion to happen without a fight. So much more what it could do to other important events such as elections and public opinion? 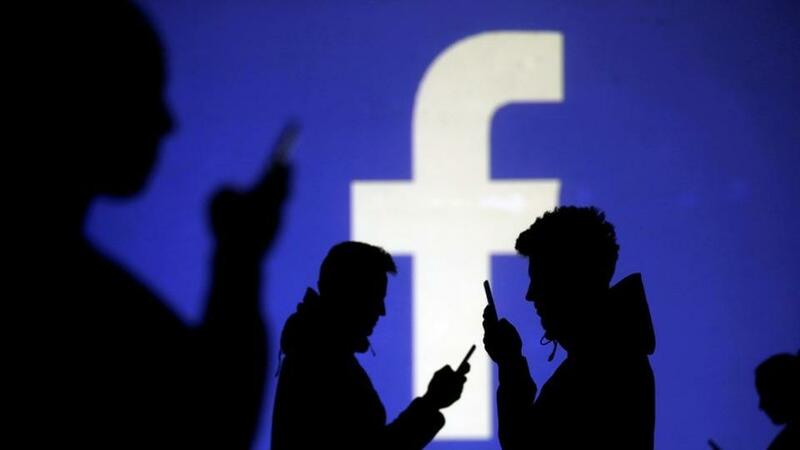 Readers, this is not a surprising claim as many press release and investigations were conducted by different investigative bodies leading in digital information had seen the pattern that online propaganda was already used to win democratic decisions through sheer influence of influencers in social media, and the spread of “Fake News” topped with Social Engineering. According to the findings of our Social media monitoring, and brand monitoring. A combination of identity theft, phishing scam emails, and abuse of the social media platforms made it possible to defame a brand, and a trade while cornering victims into sending out money for a better “deal” which involves alleged larger returns of money, and investment scams where Executives of financial companies are being impersonated for such dubious actions to invite their target prey to believe that the information they receive are real. What of elections and public opinion? Similarly to how rumors are spread, this time through online media with fake propaganda materials such as photo shopped photos and crafty articles that are fake which were meant to look like a reliable source. Let’s say for example in United States, the social media use is quite famous no matter the demography of their federal nation. Since people had tasted the power and convenience of social media, considering the age of the technology is still young, and currently still evolving, it is safe to say that most people are not educated yet on how to discern information read online, therefore state funded cybercrimes were committed to divide their people’s opinion, which in turn sow seeds of hatred affecting the functions of their economy by afflicting indifference of their people towards each other. In the long run, the spread of cultural indifference will impact an economy by shaking it due to divisiveness. If that happens business prospects, and objectives will not be concentrated enough on their landscape. To put this shortly, the point is the larger they perceive that they have a social problem, then the less likely the people of the nation will focus on progress, research and education. As if the dumbing down of a nation is not enough. The more vulnerable they get, the easier they become targets of cyber criminals, even the pettiest scammer, and old school phishing attacks will worked on a distressed population. Never underestimate the power of Fake News.